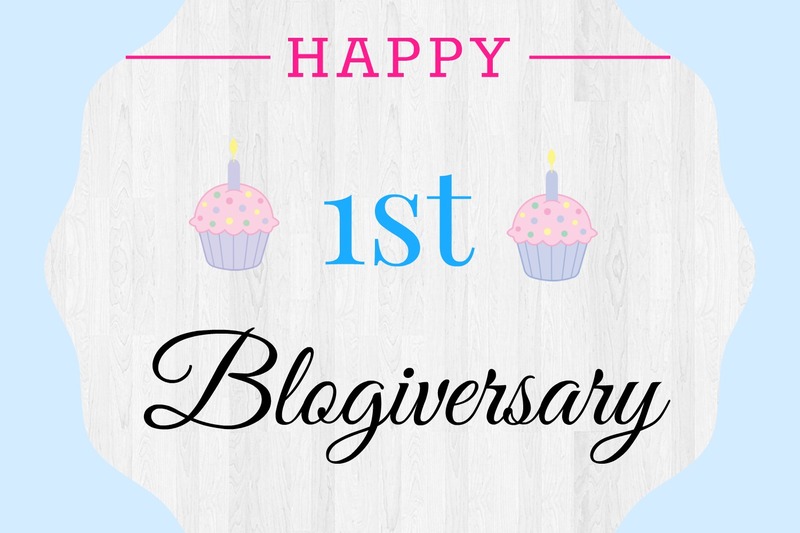 The Journeys of a Girl: My 1st Blogiversary! Yes, today is The Journeys of a Girl first Blogiversary! Woohoo! This post is a bit longer than the usual... I hope you like it! August 2014 – This was when I created my very first blog. It was originally called “Things That Make Me Happy” and it was going to be about, well, things that made me happy. That was the original idea, though. But, about a couple of days later, I decided to make it more general, and that’s when “Salha | Abuhayar” came to life. My plan for “Salha | Abuhayar” was to make it a beauty/fashion/lifestyle blog. I was going to post makeup reviews and outfit posts and stuff like that, but it didn’t last very long either. The main reasons being that I don’t really wear makeup and my fashion sense is not the greatest. So I began posting recipes, film reviews, Tags, motivational posts, and people seemed to really like it. I had a great time writing about those things, too! They felt more personal than just trying to say something about a lipstick I barely used. January 2015 – I was happy with “Salha | Abuhayar” but I also had just retaken my reading hobby and I wanted to post book reviews. I didn’t want that blog to be all over the place. I wanted to stick to a theme, so I created a secondary blog for bookish posts only: “A Lazy Bookworm”. March 2015 – Two months after juggling between two blogs, I decided that that wasn’t the best idea. So I deleted them both.Right after doing that, the first version of “The Journeys of a Girl” was created. There I shared basically the same things I’m sharing here: book reviews, film reviews, my traveling adventures, motivational posts, recipes, and such. I recycled some posts from my past blogs and I was able to keep the blog update with new posts twice or thrice a week. I was doing great! But then I ran out of posts, I didn’t have the time to write new ones either, and the blog was left inactive. I shared the occasional Tag post or quick life update, but I didn’t like that. So I closed it. I made the blog private and deleted all the posts. I didn’t delete the blog because I wanted to keep the URL. This happened around June or July 2015, if I’m not mistaken. September 2015 – I came to the conclusion that I wanted to keep blogging. I really enjoyed it so I decided to re-open “The Journeys of a Girl” (or, as I like to call it, TJoaG 2.0). 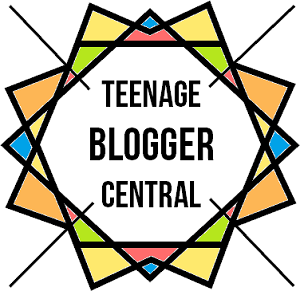 I gathered some old posts, sat down and wrote new ones, ordered them in categories, changed the template of the former blog, created new social media accounts for the blog and, finally, on September 07 2015, TJoaG 2.0 became public.And here we are now… One year later and the blog is still up and going.Of course, I had a little… Well, a 3-month long hiatus, due to the fact that I was busy with Uni stuff. But I’m finally back!I’ve been actively posting since the last week of July and have been creating new content as well! Cheers for a new year of blogging! You can now enjoy five main categories + a weekly section called Joyful Sundays. In this category I’ll be sharing with you book reviews, book hauls, TBR updates, bookish quotes, bookish Tags, and monthly reading wrap ups. Here I’ll be sharing film and TV series reviews, films or series I’m looking forward to, what I’ve been watching on Netflix, and such. This category has some subcategories. I’ll be sharing with you recipes, bits of beauty and fashion, diary excerpts, my Wreck This Journal updates, motivational posts, songs I’ve been listening to, the occasional blogging challenge, facts about myself, some random favorites, social media updates, among other things. In this category I’ll be posting about my traveling adventures, photojournals from old trips, and some traveling tips and “what to do in…” posts. I’d also be recommending hotels and restaurants from the places I’ve visited. Well, there’s not much to explain about this category. Here I’ll be sharing Tags posts and Awards (like the Sisterhood of the World Bloggers Award) if I’m nominated to one. This is a weekly section here at The Journeys of a Girl. 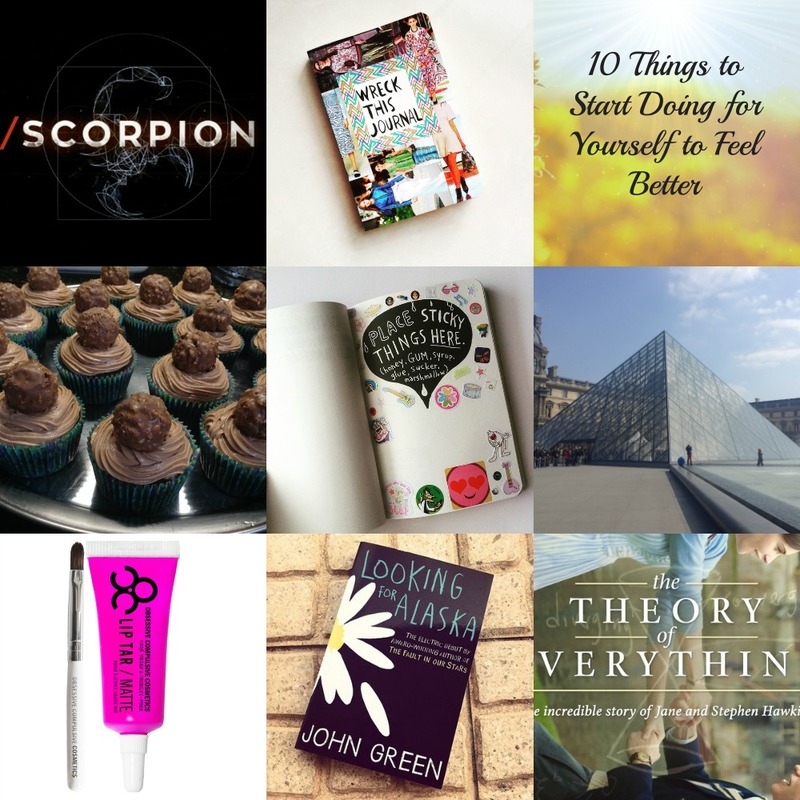 In every post, I’ll be sharing with you 6 to 10 little things that have brought me joy during the past week. And I encourage you to share with me at least five things that brought you joy during the week in the comments section. First of all, I would like to thank you guys. Thanks so much for reading and for your lovely comments. Thanks for sharing your favorite posts on your social media, too! And I’d also like to thank those who supported my very first blog, “Salha | Abuhayar”. Some of you may not be following my blog now, but I’m really thankful for the support you gave me during those early stages. Thanks so much for your kind words and support!